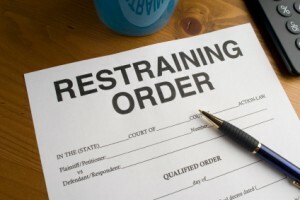 The Hoover Law Group handles restraining orders, also known as anti-harassment orders or "No contact" orders. The firm handles these both for the plaintiffs and the defense. Such orders are common in family law or domestic law situations and can be fought for, or defended against, by the experienced attorneys of the Hoover Law Group. .